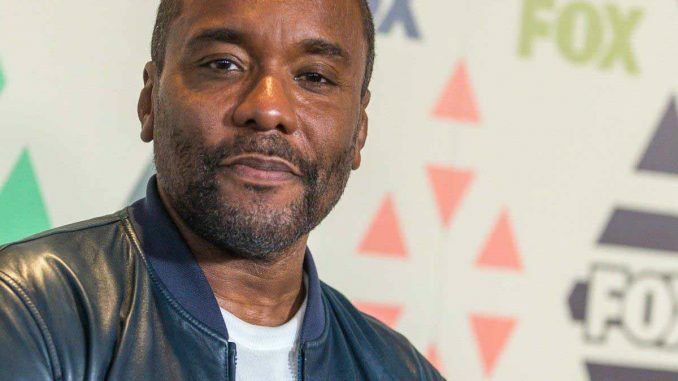 Lee Daniels is a successful director with credits such as Precious, The Butler and Monster’s Ball. He is also the creator of the TV show Empire. Recently he spoke at Loyola Marymount University’s School of Film & TV about his struggles with being a black gay man.